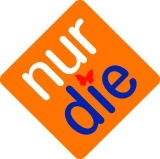 Nur Die Men's Seamless Microfibre Briefs [Nur Die Microfibre Briefs] - £12.99 : Legwear4Men, - because men have legs too! 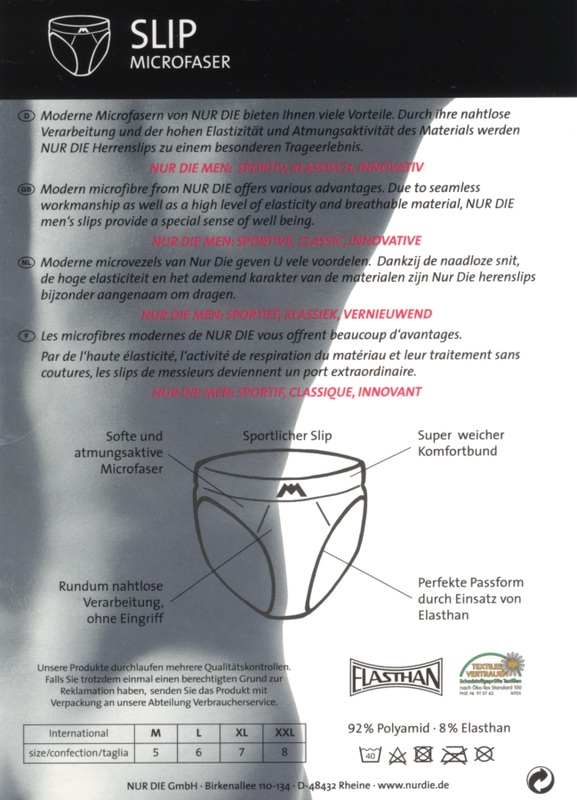 These Men's Briefs from Nur Die of Germany feature modern Microfibre fabric which offers many advantages over cotton. The seamless design and fabulously high-quality workmanship combined with a high level of elasticity and the breathable fabric make for a special sense of well-being. The fabric is so light and comfortable you may forget you are wearing them! 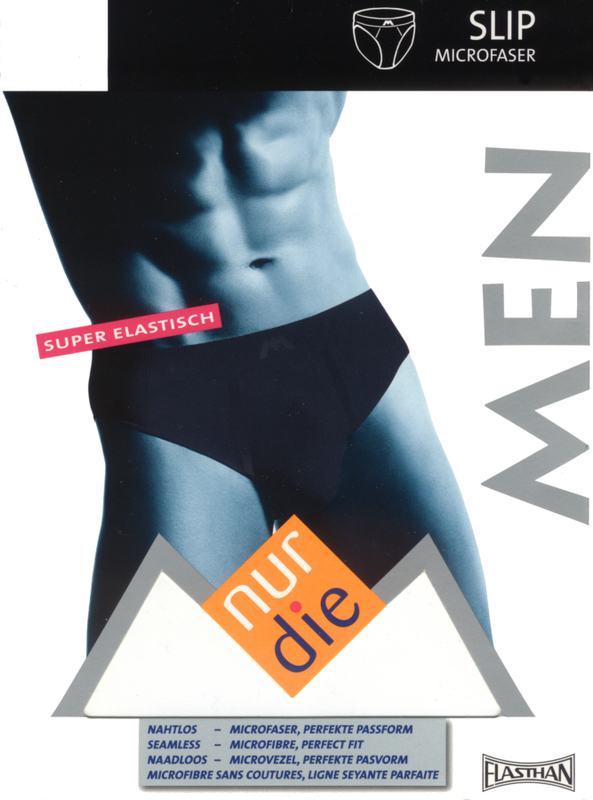 92% Nylon Microfibre, 8% Elastane. Sizes XL in White, & XXL in White and Grey only remaining.